Most people are familiar with how income taxes work when you are an employee. Your employer issues paychecks to you showing your gross wages or salary, the amounts deducted for Federal Income Tax, Social Security tax, Medicare tax, and any state or local taxes. You receive the net amount of your wages less the amount withheld for taxes. 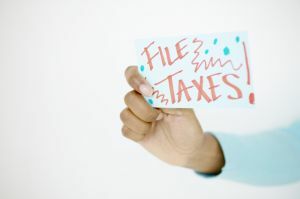 Each year you file a tax return where your actual tax is calculated, and you pay any additional tax owed or get a refund if too much was withheld from your paychecks. Mystery shopper taxes are different. Mystery shoppers are usually considered Independent Contractors (IC), not employees. That means that taxes are not withheld from the pay we receive from secret shopping companies, and we are responsible for paying the taxes on our profits directly to the Treasury Department. So how does it work when you are both an employee and an Independent Contractor? In many ways it is the same as when you were only an employee. 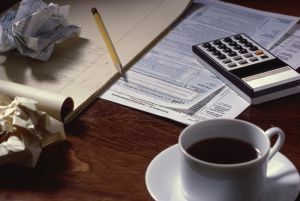 You file everything on one tax return and pay taxes calculated on your total income. However, like everything else in the tax code, it isn’t quite that simple. 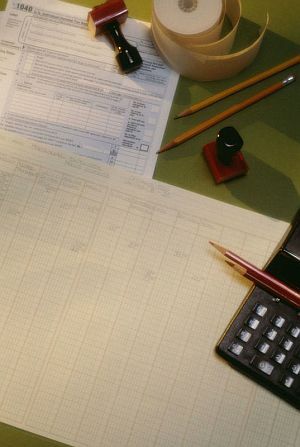 If you pay quarterly estimated income taxes, remember that your fourth-quarter estimated tax payment (using form 1040-ES) for 2008 is due on January15, 2009. You may delay making this payment until Jan. 31 if you file your 2008 return (Form 1040) and pay any tax due by February 2, 2009.